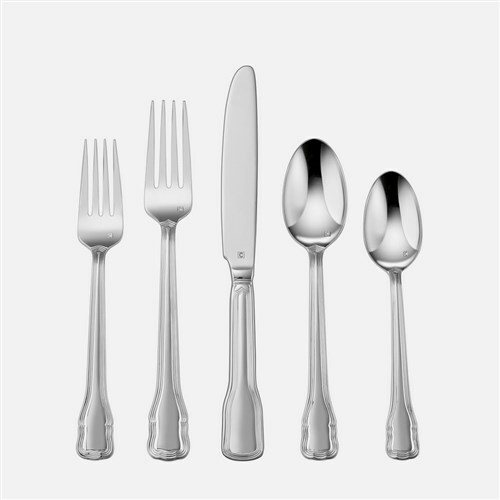 The Cuisinart CFE-01-V20 is a 20-piece flatware set adds grace and style to any meal. The set contains a large continental size pieces that are Handcrafted of the finest heavy-gauge stainless steel. The set is finished with utmost care and its unique designs, reflecting a wide array of sophisticated style preferences. It is easy to use and clean. 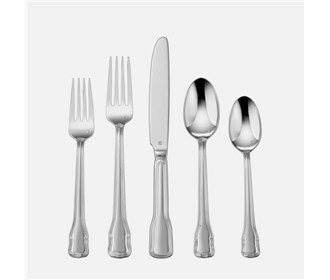 The Cuisinart Valloire 20 Piece Flatware Set has many exciting features for users of all types. The Cuisinart Valloire 20 Piece Flatware Set is sold as a Brand New Unopened Item.